Physical activity reports on the team and every player in the match: all high speed runs, activity increases and decreases, covered distance and other parameters. This is a very helpful tool for both coaches and players. 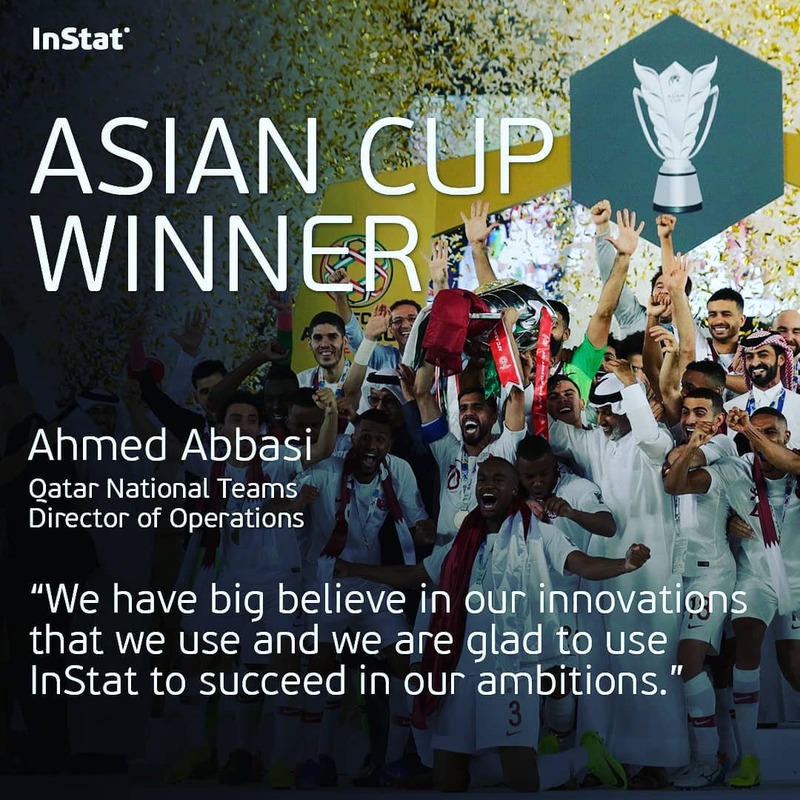 InStat Fitness reports are self-sufficient statistical tools, providing complete information on the team’s performance in a match. InStat Fitness shows statistical and analytical reports from a different perspective. It helps to understand how players perform when affected by fatigue and make conclusions on the team’s overall physical condition. All fitness data is presented in tables, charts and tactical maps. Five speed modes: pacing (under 2 m/s), jogging (2-4 m/s), running (4-5,5 m/s), high speed running (5,5-7 m/s) and sprinting (over 7 m/s). The calculations may also be done in km/h. Performance in positional attack and positional defense: distance between players, depth, compactness etc. Space used by the team: width of the formation, defensive line, pressing line. Team movement: distance covered, speed, number and type of high speed runs. Detailed statistics on each player. The client receives a fitness report a few hours after the end of the match. InStat Autocrop analyzes the data. Currently, Porto, Zenit, Schalke, Lokomotiv, and many other clubs use InStat Fitness.